Cupidinho2018 commented on The Generals II vs RAMPAGE CF. Good luck for next games. Cupidinho2018 posted in AVPL Season 12 - Goal Highlights and Goal of the Week/Season ($100 prize). 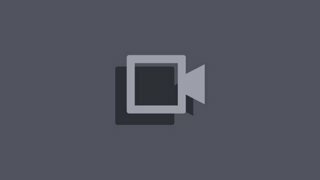 Cupidinho2018 commented on RM Castilla vs RAMPAGE CF. Good luck for the next Castila. Cupidinho2018 posted in RAMPAGE CF - Recruiting for AVPL. Cupidinho2018 posted in DIV 1 Qualifiers. Cupidinho2018 posted in ApRiL fOoLs. I thought your account has been hacked. LOL. Oh 1st April - Fool’s day. I wil award l 100 copies of Fifa16 to people who like my post. 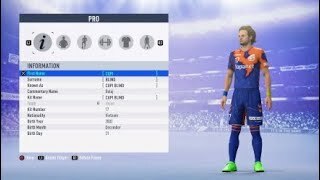 Cupidinho2018 posted in FIFA 19 Pro Clubs - Free Agency. Position: CDM 90, CB91 or FB 89 (defensive-minded style) Availability: most nights Looking for the established club next APVL competition.